Shinobi MMA Fighting Championships is pleased to announce the addition of Light-Heavyweight bout to Shinobi War II. The bout will feature Saul Buivy vs Piotr Chyska. Saul Buivy fights out of Team Sweeney MMA and will be making his debut at Shinobi War II. Saul has been training for a few years at Team Sweeney so we can expect him to have a very strong wrestling game. Piotr is currently 1-0 and trains out of Beyond Black Belt. 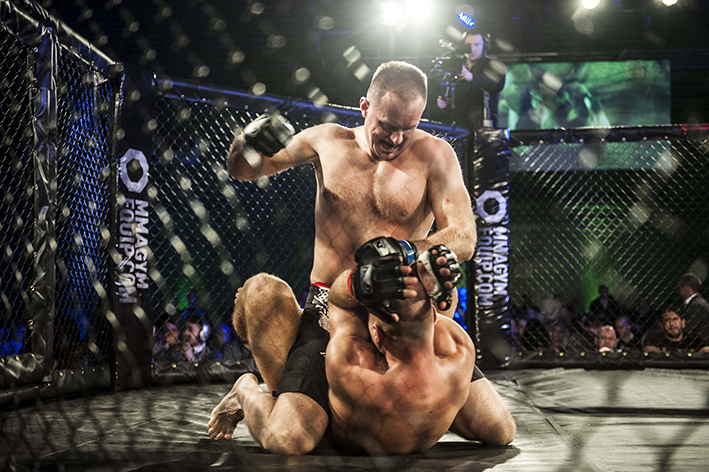 He made his debut at Shinobi War I were he dominated the grappling exchanges on route to a unanimous decision victory. Shinobi War II will take place on Saturday 31st May 2013 at the Deeside Leisure Centre, Queensferry, North Wales.